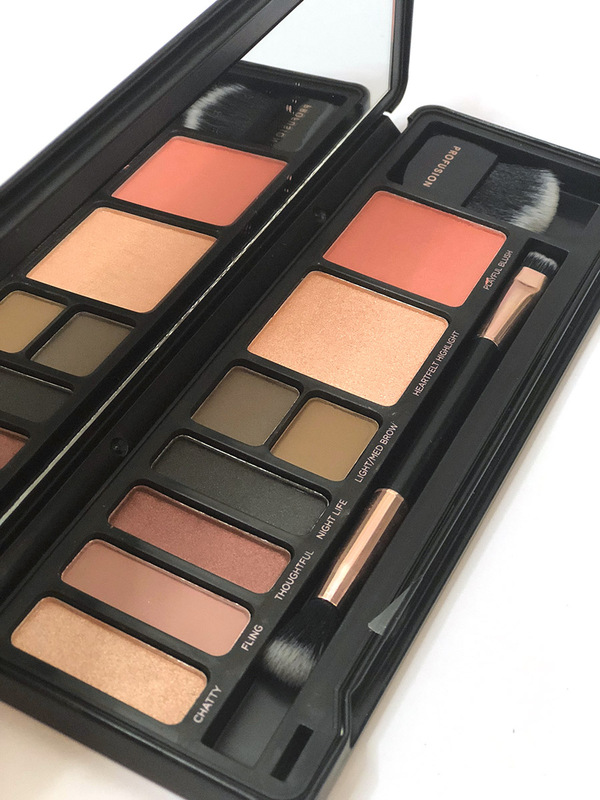 The shades in this palette are absolutely gorgeous; the shades in this palette can cater for everyone from light skin tones to darker and more olive complexions. The shades Obsessed, Heartfelt (and if I’ve got fake tan on) Glazed are my absolute faves. The pigmentation of the Profusion Cosmetics Highlighters are honestly insane considering in America this is only 10 dollars. 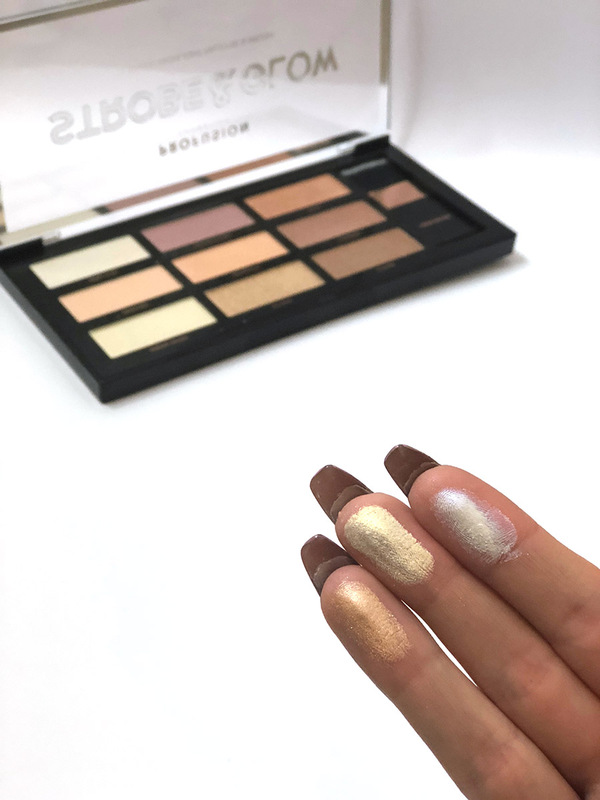 I do find Fairy Dust a little chalky but with a light hand these shades can look beautiful on the skin and if you like intense highlighters, you’ll love this. I am wary as if you build it up a little too much it can accentuate texture on my face but I do find that a problem with most powder highlights. I really like the brush it comes with too and it feels very high quality; the perfect Nars Ita Brush dupe. 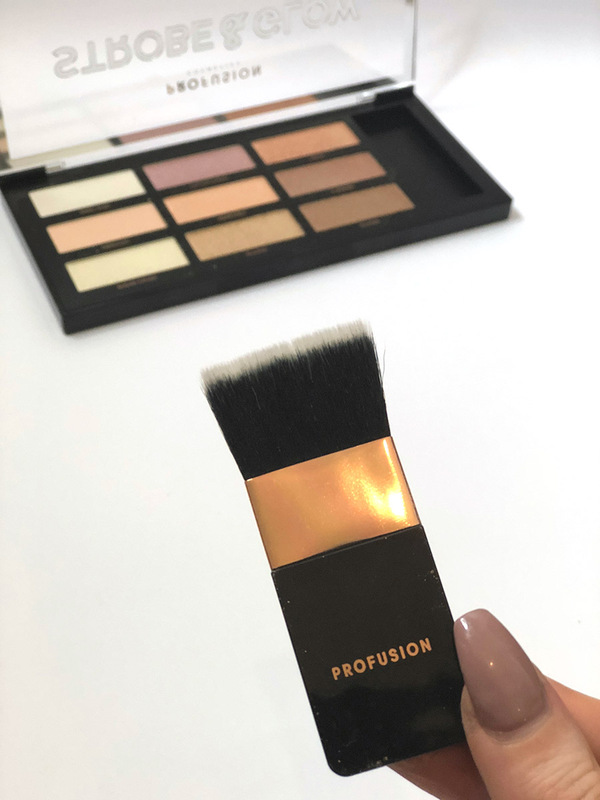 Although it works wonderfully for the highlights, I have been using this for contour and it looks beautiful as you can be so precise with it. 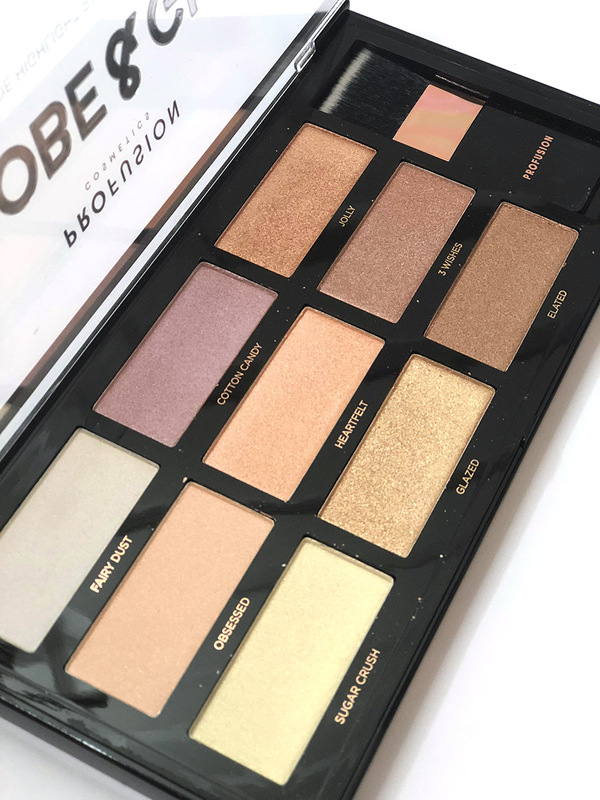 This palette is perfect for travelling as it’s a look in a palette and I believe it covers a natural day look and can also take you into the night with a smokey eye and more intense highlight. You have four pigmented eyeshadows, two brow powders, a gorgeous champagne-hued highlighter as well as a soft pink/peach blush that is also so pigmented. 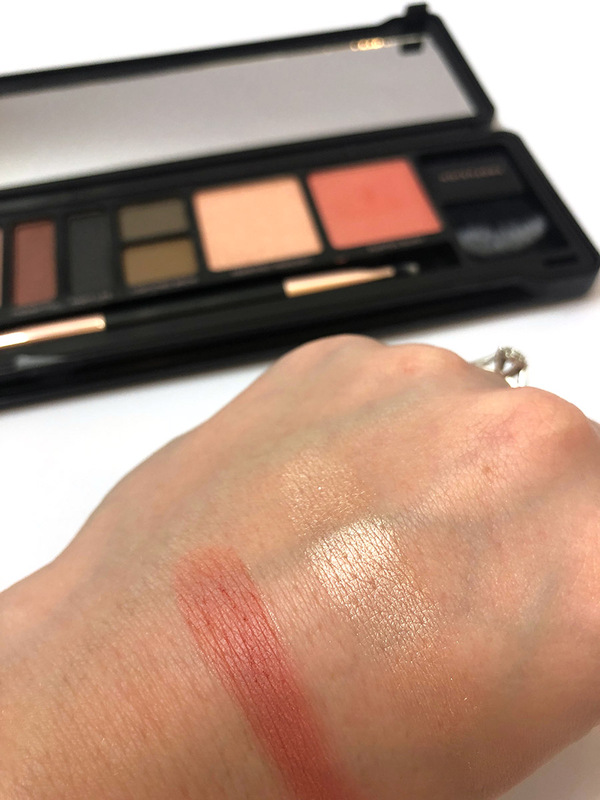 The three light eyeshadows feel very much Naked 3 in tone, Thoughtful being a gorgeous peach with subtle gold shimmer whilst Fling is the perfect transition shade for any look. This is one of my first full look in a palette and I can see why they’re such a hit. I personally don’t use eyebrow powder, but if you do, this could be the perfect harmony of shades for you. This is also available in a darker variety of colours. Both this palette and the eyeshadow palettes are in a metal tin, reminding me of the Naked 2 palette. Whilst a little clunky to open (may just be my acrylics) it makes for a full-proof case whilst travelling around. Did someone say Naked Heat dupe? 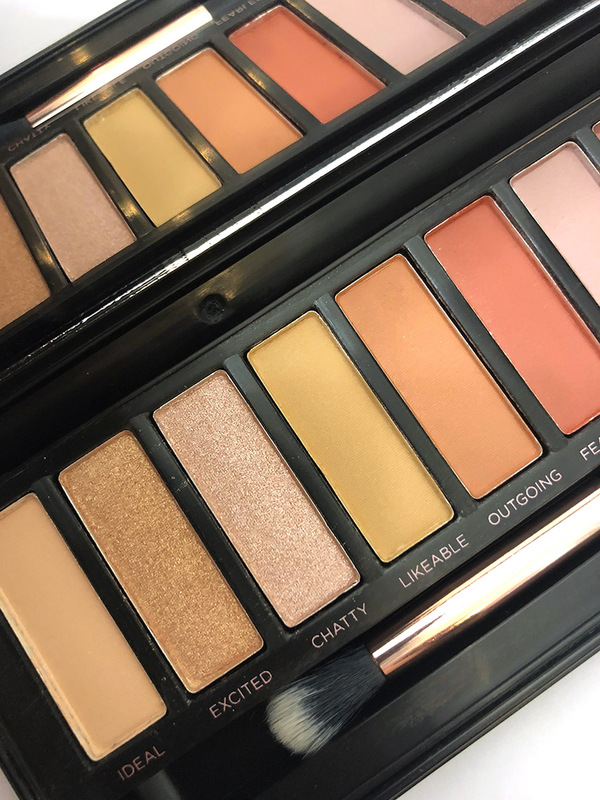 This array of warmer colours are perfect for the summer months and if you never bought into the Naked Heat hype, this could be the perfect alternative. Based around red and orange hues, I instantly feel inspired as I look at this palette. I must say the shimmer shades ooze pigment and have an almost foiled effect without the need for a bit of Fix+ or setting spray. The mattes are slightly less pigmented but can be built up wonderfully with only a little fallout. 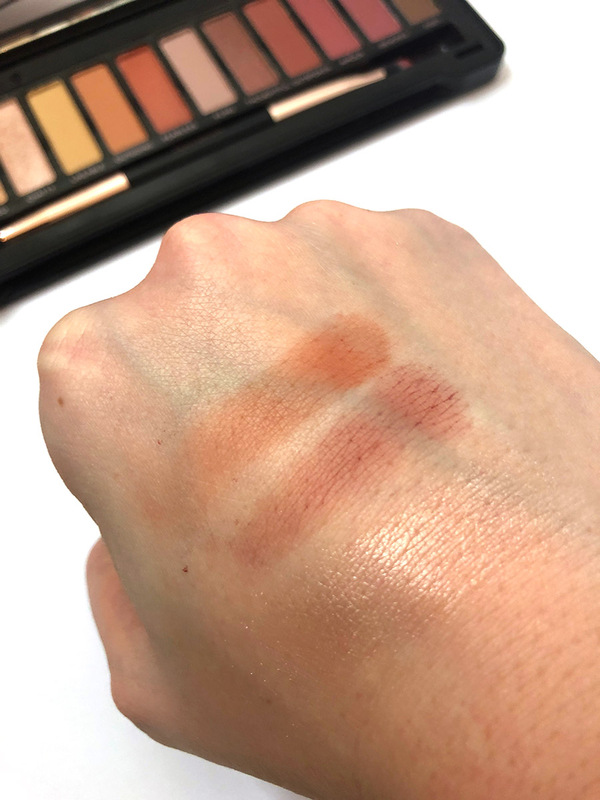 My only criticism are with he red-based shades as they are a little harder to work with which I find with a lot of products that are lower in price. 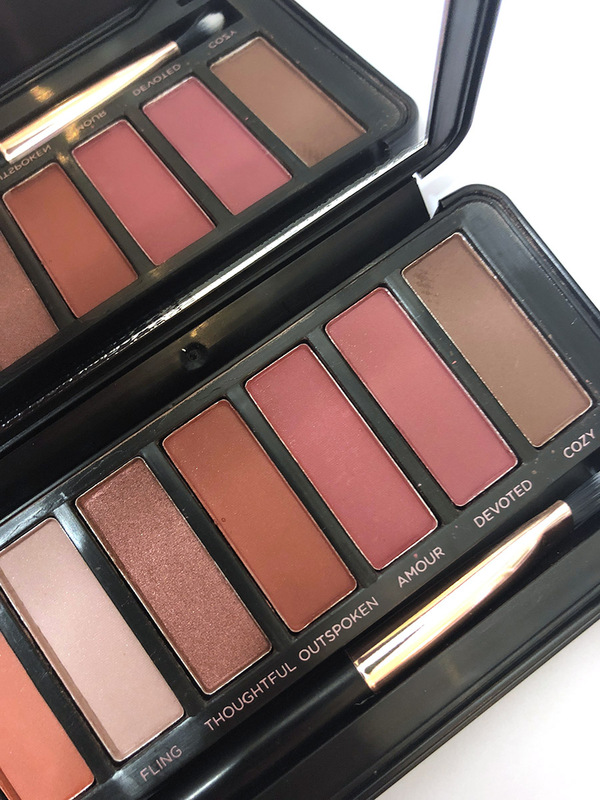 That said, they’re definitely not the worst I’ve tried and I think if you’re starting out in makeup and looking to play with a range of colours without splurging on a high-end palette, this is definitely for you! 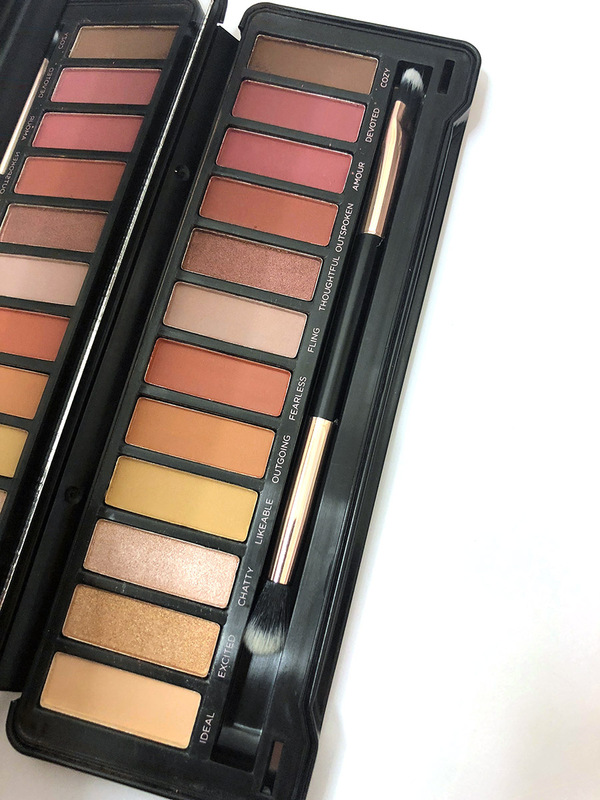 They have launched in the UK on all beauty – with all palettes being less than £10! They also have brush sets that come with complete sets for a full face for less than £20 which is unbelievable considering the products I have tried do not reflect the low price; they feel much more premium when you compare the pigmentation to other products on the market for this price. Which of their products will you be trying? Let me know. *these products have been sent to me to review however all opinions are my own, see my full disclaimer for more information. Previous Post Happy 1st Birthday Joico Blonde Life!